Do your patients constantly comment on how nice your office is? Did you put a lot of thought into the décor and design? Do you often marvel at how functional and well put together your space is? If so, we want to hear from you! In 200 words or less, tell us why your dental office should be considered one of the best looking. If we agree, you’ll be featured in an upcoming issue of TheNew.Dentist. 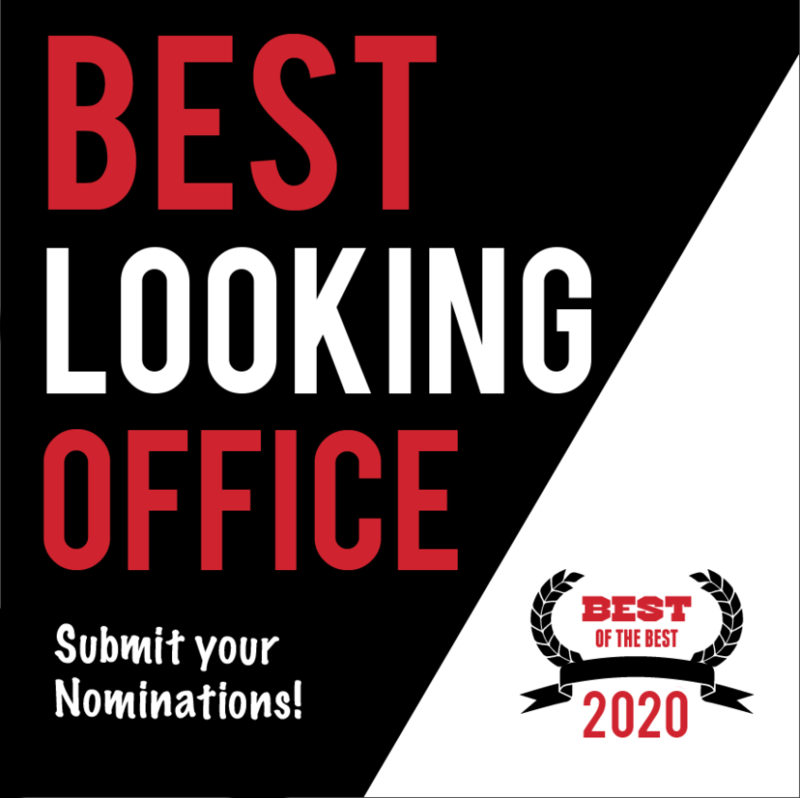 Submissions are due by May 31, 2019 and can be sent to nominate@theNew.Dentist —and don’t forget to include photos so we can see this beautiful office you’re describing! 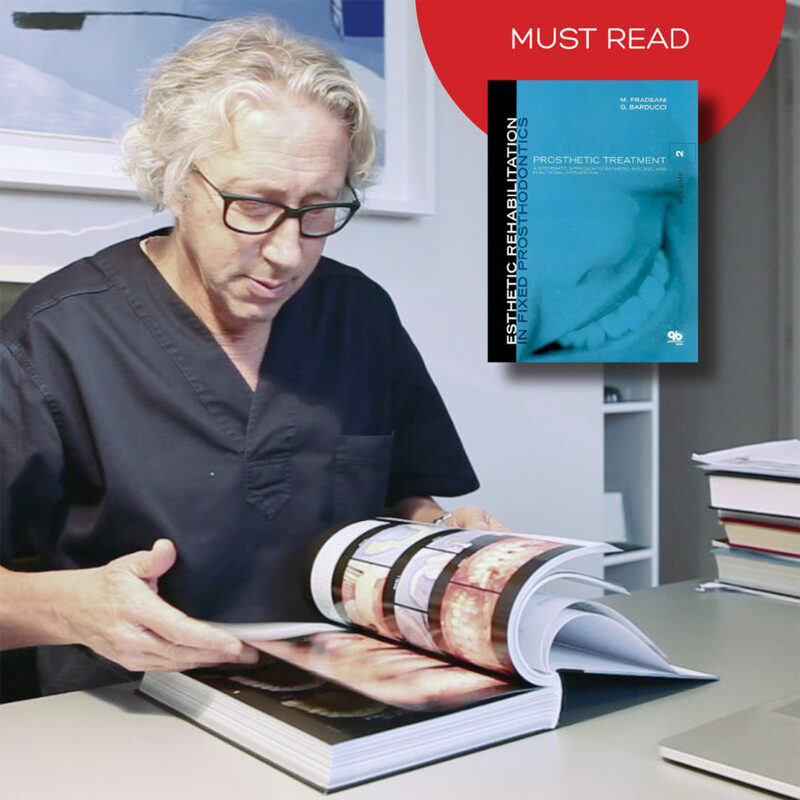 Every issue, we’ll take a look at the best dental technologies moving our industry forward. 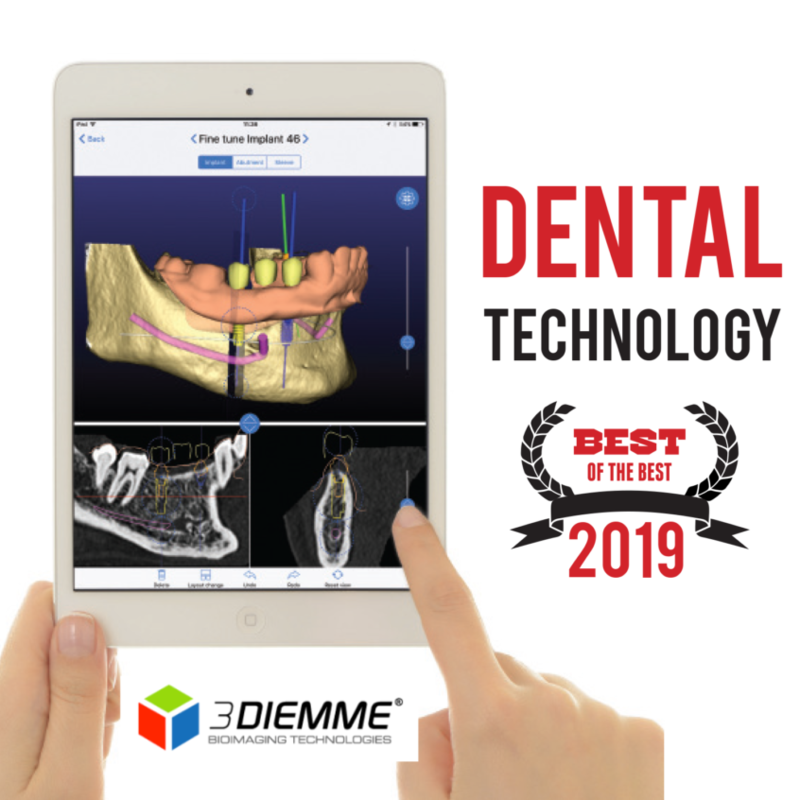 This time, we focus on the RealGUIDE 5.0 from 3DIEMME. 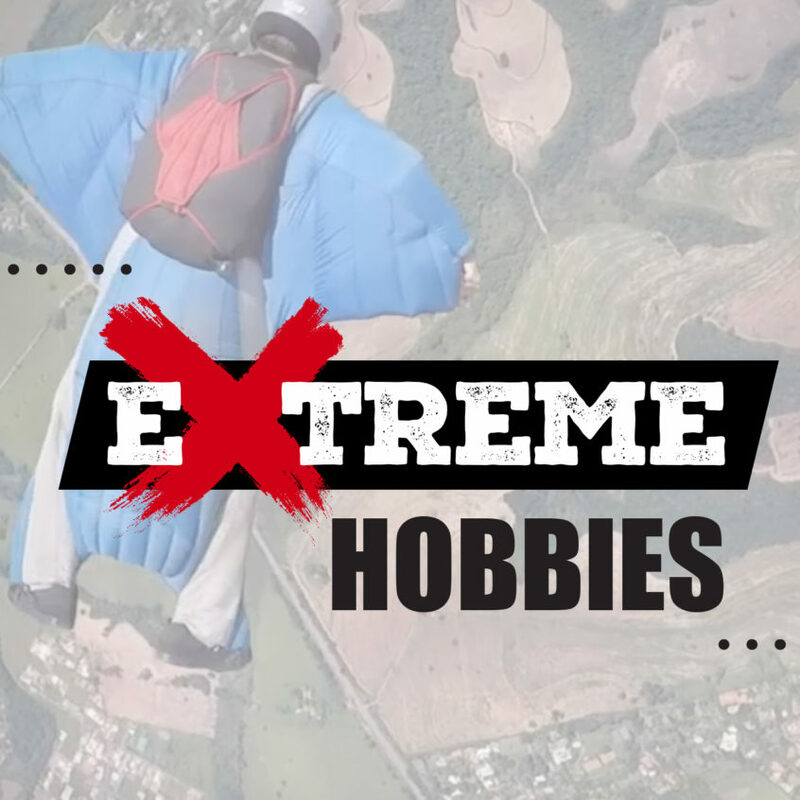 Dr. Leandro Velasco on why he loves skydiving and how it helps him relax. Attending high-quality CE courses will keep you updated on the latest and greatest in the industry and passionate about dentistry. That’s why we’re spotlighting the best CE available in every issue. 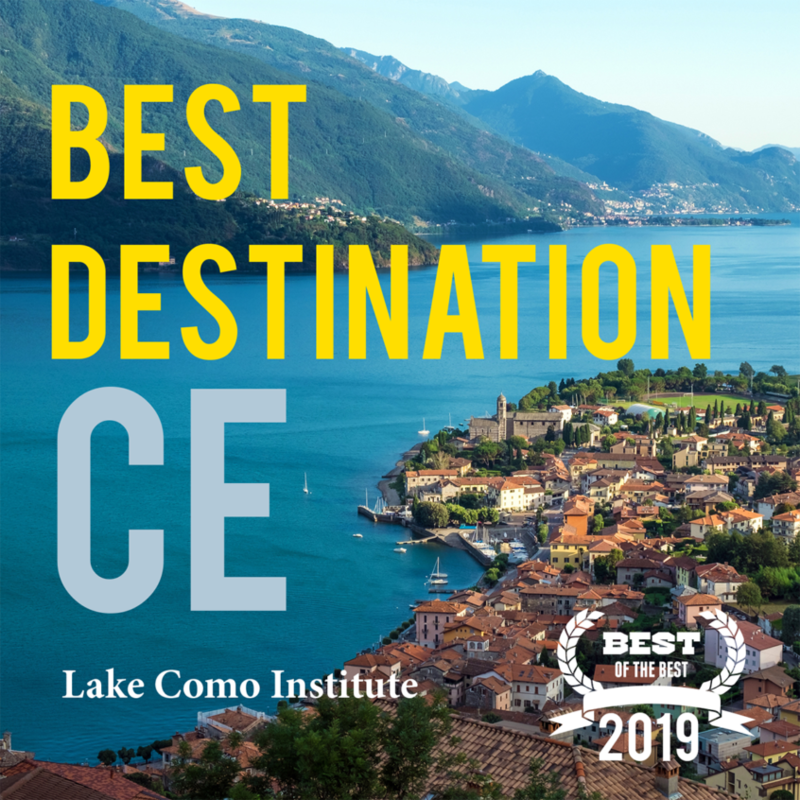 This month, we take you to Italy for top-notch educational opportunities in a beautiful atmosphere. 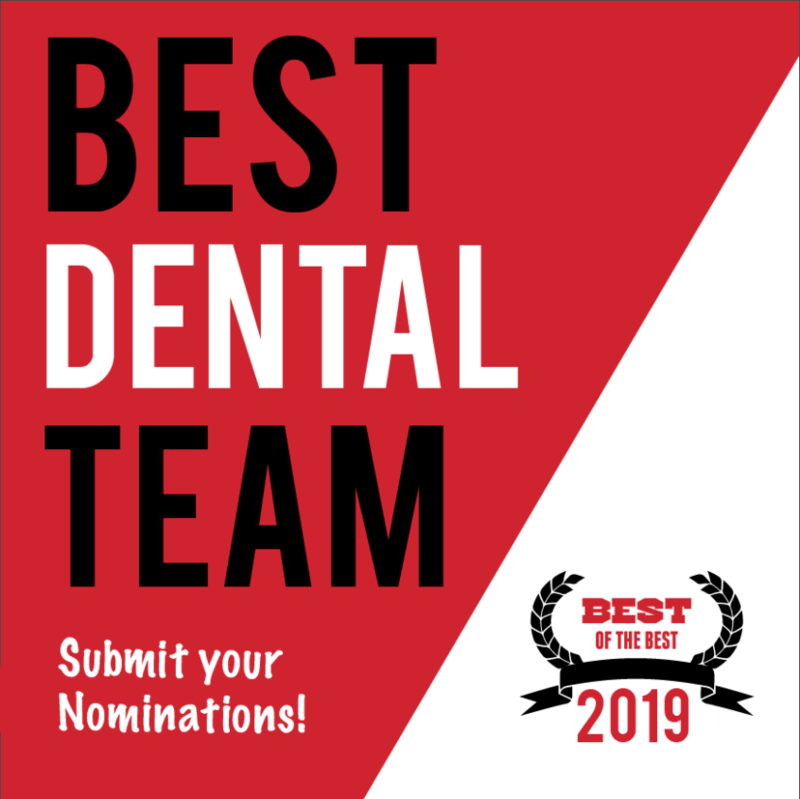 TheNew.Dentist wants to spotlight the best, most talented dental teams—and one of those teams could be yours!